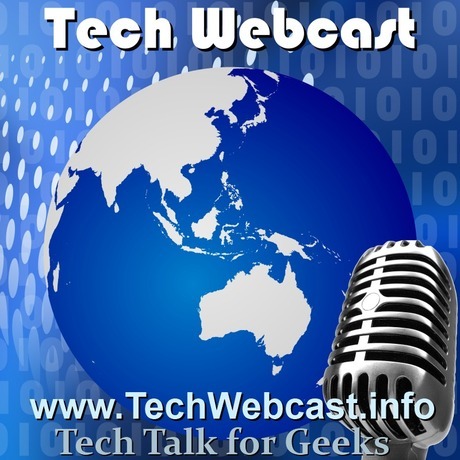 Techwebcast Chat with Aaron from Pawn Stars Australia. We chat with Aaron from Pawn Stars Australia. TV Show on foxtel Channel A&E. 21-08-2015 brad Misc, Podcast, Techwebcast Chat with Aaron from Pawn Stars Australia.